Need a window cleaner for your Savage, MN home? We you have come to the right place as we are here to serve the Twin Cities for all your window washing, gutter cleaning, and pressure washing needs. Don’t bother wasting another weekend cleaning the windows on your home when you could be spending it with family! 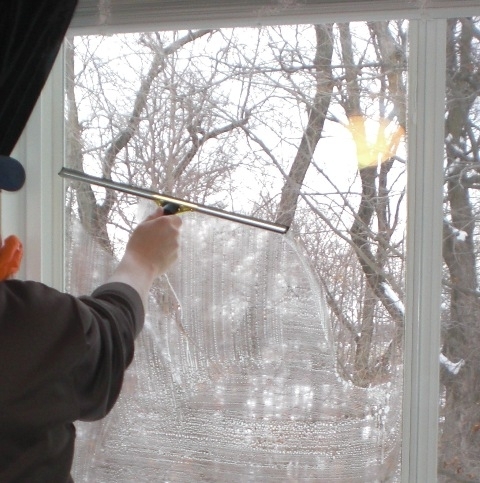 We are just across the river in Chanhassen so just minutes away and would love to come out and give you a free window cleaning estimate on your home. Window Cleaning – I know what it takes to do the job right and I ensure you I will be on EVERY job I schedule. Washing windows is something I have been doing for 6+ years and got trained by one of the best in the business so my eye for detail is second to none. Gutter Cleaning – Clean gutters = a healthy home. Make sure your gutters are flowing right and getting the water away from your home instead of possibly backing up into your home. We hand remove all debris and place into trash bags and leave your home the way we found it minus the stuff in the gutter! Pressure Washing – Time for a new coat of stain/sealer on that old deck? Let us blow off years of dirt before you tackle that project. We also do whole house cleans, driveways, sidewalks, and patios.